Now you can protect your Huawei P20 Pro from front to back in style with this polycarbonate flip case! This case works just how you'd expect: It opens like a book, leaving access to all the essential functions of your smartphone even while closed. 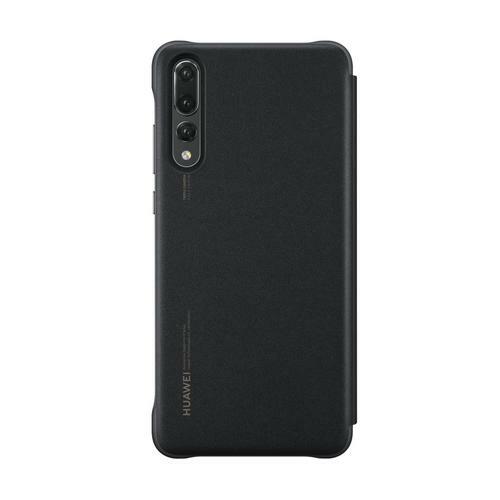 Even with having both front and back protection against scratches and impacts, this leather flip case keeps your P20 pretty slim overall. There's even a mic hole embedded on the front flap for listening to calls without even needing to flip open. 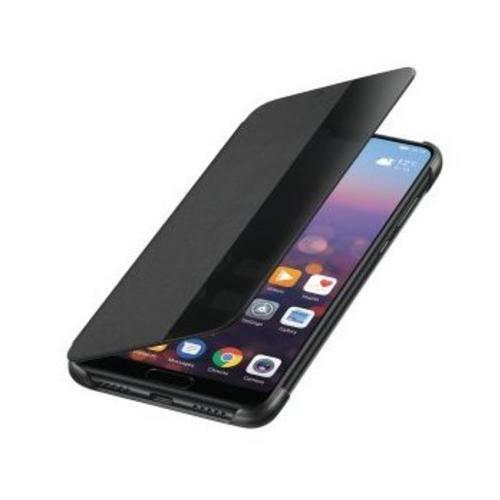 Available in both black and blue, this Smart View Flip Cover is a professional way to keep your device safe from unwanted damage and looking great while doing it.